It is finished. ~ Jesus. 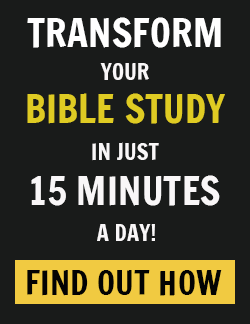 Welcome to our final week of the Six Hours One Friday Online Bible Study! Thank you for joining us on this journey as we’ve prepared our hearts for the Holy Week. Together, we’ve delved into the meaning of Jesus’ last hours on the cross and seen a Savior who is kind, compassionate, powerful and able to defeat death itself. This coming week, we’ll spend time with Max live as he shares the final message from the Six Hours One Friday Online Bible Study. Read chapters 18 and 19 and explore the Savior who surprises and the Lord who loves us all the way to heaven. Join Max as we walk together toward the still empty tomb and hear the still true promises of the risen Christ. Your life is not futile. Your failures are not fatal. And your death is not final. Six hours. One Friday. One world-rocking, history-upending word: tetelestai. It’s finished. The sacrifice has been made. The blood poured out. The debt has been paid. The atonement fulfilled. The guilt has been washed away. The curtain torn. The victory has been won. It. Is. Finished! And, yet those that heard that word roar out of Jesus’ mouth on that Friday had no idea what it meant. They couldn’t see from Heaven’s perspective. And neither do we. When pain, or illness, or job loss, or crushing disappointment moves into our lives, we can’t see how Jesus will work it (and all things!) out for good for those who love Him and are called according to His purpose (Romans 8:28). We don’t know what God knows. We can’t see what He sees. We have no idea what gorgeous goodness He has up His sleeve! My life is not futile. My failures are not fatal. My death is not final. When storms come, we have to hang on… knowing He has already won. My life is not futile! 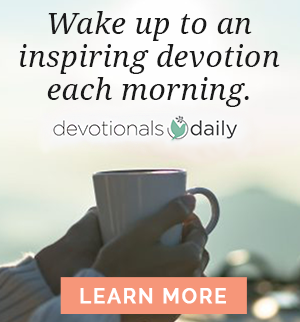 He has good purposes for you and for me. My failures are not fatal! We’ve been forgiven… for everything! Made white as snow with His righteousness. My death is not final! A day is coming, as sure as taxes, when my body will quit. But that is not the end! He has won. He has won! Jesus, we love You. Thank You for bearing the unimaginable weight of the Cross that held every single sin ever done for all eternity. Thank You that we are forgiven! Thank You for the hope and promise of Heaven! Thank You that You love us that much! Amen and amen! 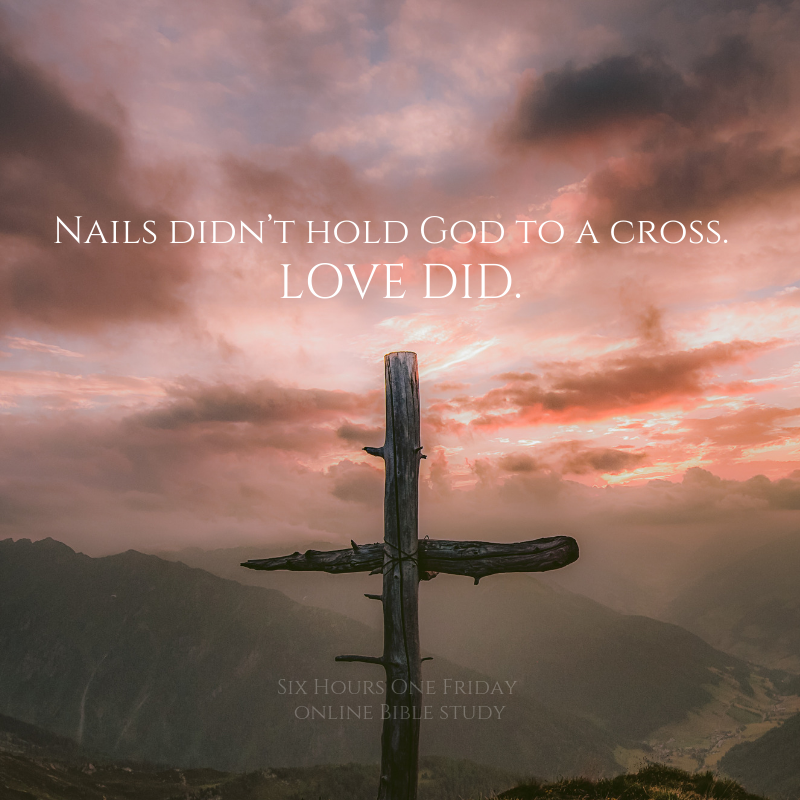 Join us at 10 am Central Time on Monday 4/15 for a special Holy Week message from Max’s Facebook page (facebook.com/maxlucado) and chat with Max and other participants who have gone through this study! It will be a great time of reflection and preparation for Easter. Plus, we just received this exciting news: Max will be going live every day this week from his Facebook page to guide us through Holy Week. We don’t have specific times (it’s going to be a bit spontaneous! ), but just know you can catch him teaching and speaking all week long! Go to the videos section of his Facebook page if you need to catch any of the replays. We’re looking forward to this! How wonderful is it that we get to celebrate Holy Week in community together? We’re hosting daily conversations in the private Facebook group! Come dive deeper into the study questions this week, talk about the final chapters, and chat with your fellow OBS friends. It’s going to be a meaningful time in our group.